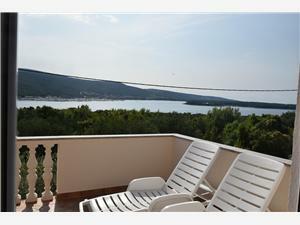 Apartments Matea are situated in Kornić, place 2500m away from Punat. 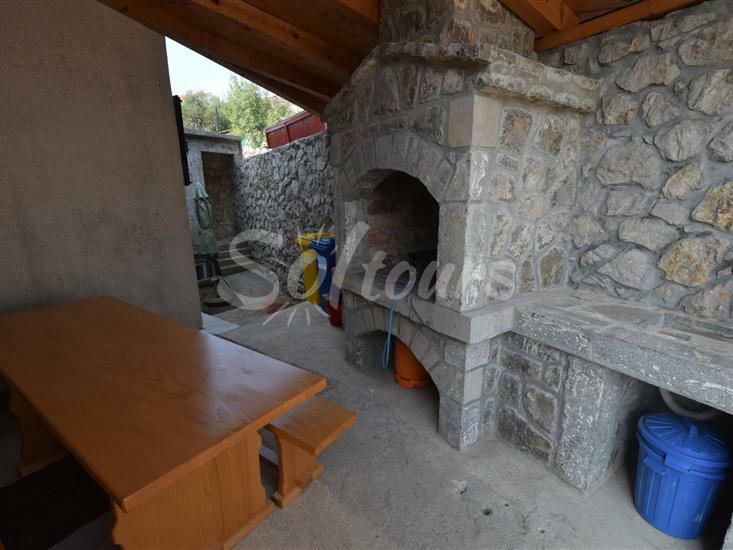 Haus is about 600m away from the beach and 300m away from city center. Restaurants and shops are near the apartment. 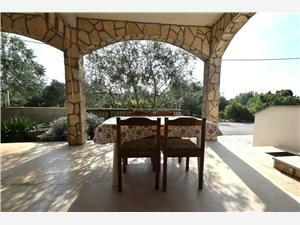 On the first floor it is situated apartment which has 40m2 and can accommodate 3 people. 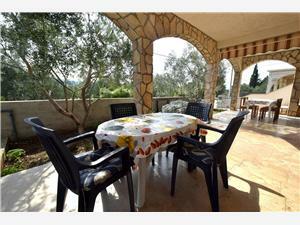 It consists of one bedroom, living room with complitely equipped kitchen and dining room, bathroom and balcony of 20 m2. On the ground floor are situated 2 apartments of 50m2 and can accommodate 4 or 5 people. They consists of two double bedrooms, complitely equipped kitchen and dining room, bathroom and terrace. You can also use coffee machine, Sat- tv, microwave, WiFi, parking and barbecue. Pets are allowed in this apartments.